Spring is definitely on its way and I'm thinking about getting a fresh, new bag. Here are 5 unique options that I've been looking at. 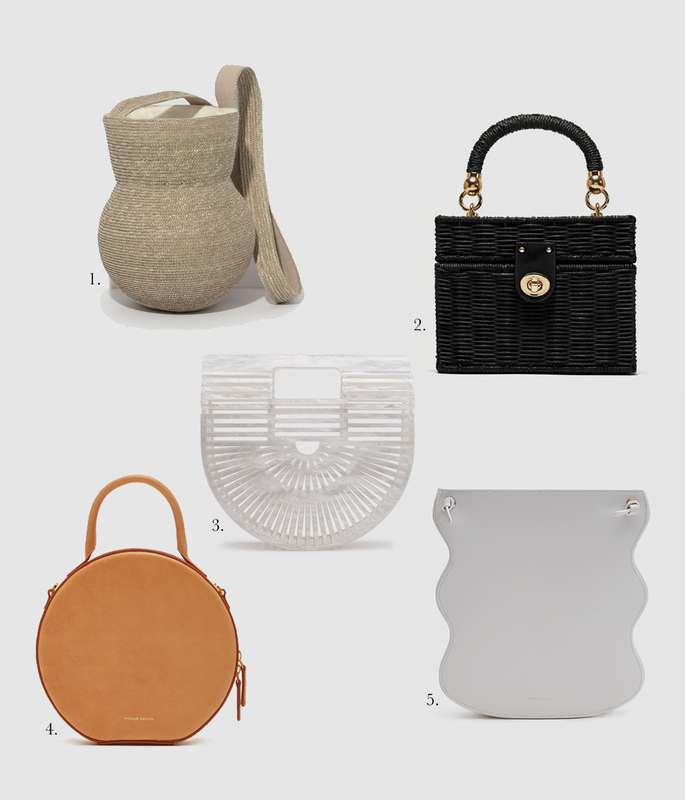 And my oh my, is that Mother of Pearl Gaia bag calling my name!! 3. Cult Gaia Ark in Mother of Pearl in small and mini! *Check out even more of my favorite picks here.